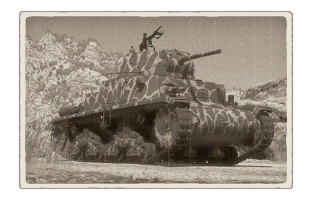 The Fiat-Ansaldo M15/42 is a Rank II Italian medium tank with a battle rating of 2.3 (AB/RB/SB). It was introduced in Update 1.85 "Supersonic". This page was last edited on 21 February 2019, at 23:11.